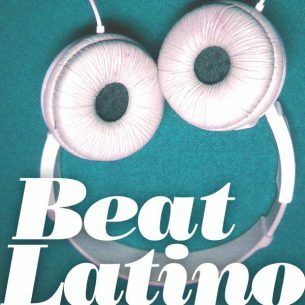 http://beatlatino.s3.amazonaws.com/Celebrating%20Familia_Beat%20Latino%20with%20Catalina%20Maria%20Johnson.mp3 Download this Episode of Beat Latino (MP3) It’s a special Beat Latino to celebrate FAMILY, familia. From the global families of citizens of the world to the family nucleus of parents and child, we hold our family dear in our hearts and in our culture. Here’s songs from Brazil to Mexico to Colombia to the USA and Spain celebrating familia and the special love that unites us. Enjoy!